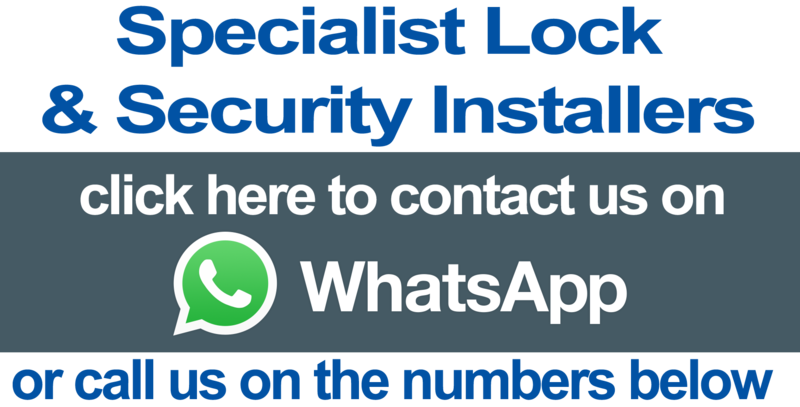 London Locksmiths does not accept responsibility for the security of emails outside our area of control, including e-mails we may send to you; once an email has left our area of control we cannot guarantee its security. If you request an email containing your personal information, we may request you provide us with additional information to verify your identify and to give your authority to send that information to you. We store information that we collect through cookies, log files, clear gifs, and/or third parties to create a profile of our users. When setting a cookie on our site, we allocate each visitor a Unique Reference which follows them throughout the site. This Unique Reference is logged along with referring domain information; your email address is only logged in the event that you make a loan application. If you do not make a loan application, only your referring domain information is stored. To opt out of being tracked by Google Analytics across all websites (not just our own) visit http://tools.google.com/dlpage/gaoptout. Like most standard web site servers, we also use log files. This includes internet protocol (IP) addresses, browser type, internet service provider (ISP), referring/exit pages, platform type, date/time stamp, and number of clicks to analyse trends, administer the site, track users movement in the aggregate, and gather broad demographic information for aggregate use. On occasion, we may employ a software technology called clear gifs that help us monitor the effectiveness on certain marketing and advertising which we do across the internet. Clear gifs are tiny graphics with a unique identifier, similar in function to cookies, and are used to track the online movements of web users.